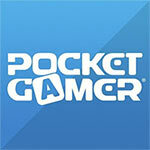 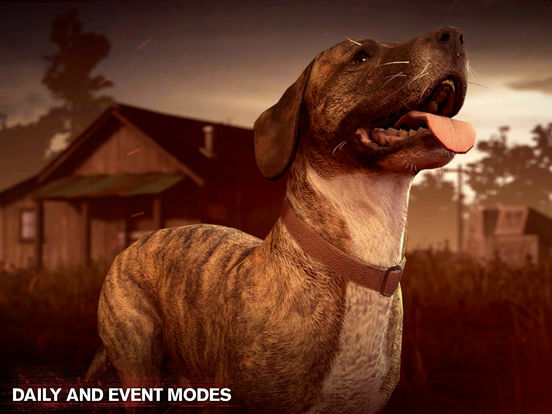 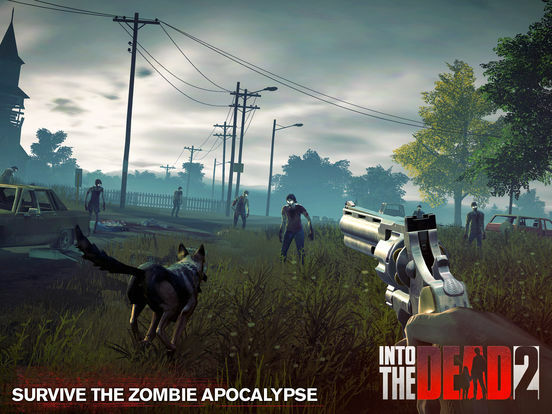 If you are a Walking Dead fan, you are losing your time not playing this game. 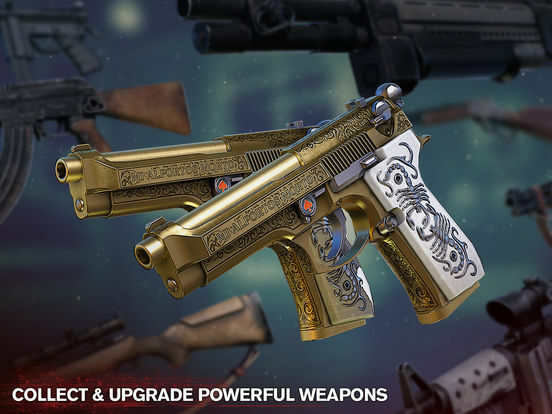 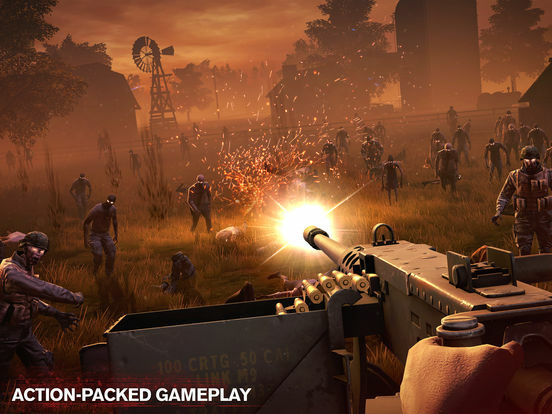 Start a zombie adventure playing Into the Dead 2 arming yourself with an arsenal of weapons and do whatever it takes to survive. 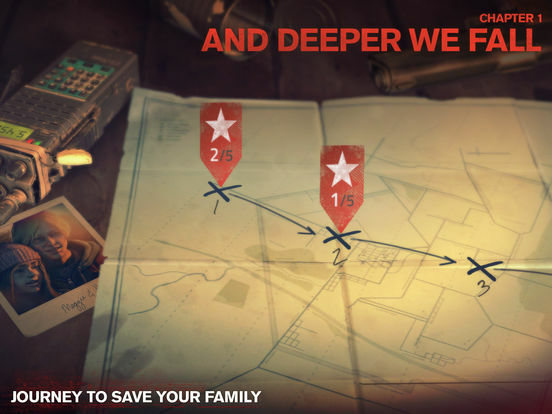 In a world full of zombies where no one is safe, how far will you go to make it out alive and protect your family? 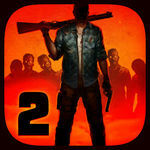 Into The Dead 2 is a polished and gory zombie shooter, offering an abundance of kills and plenty of thrills.